(Baltimore, Md. 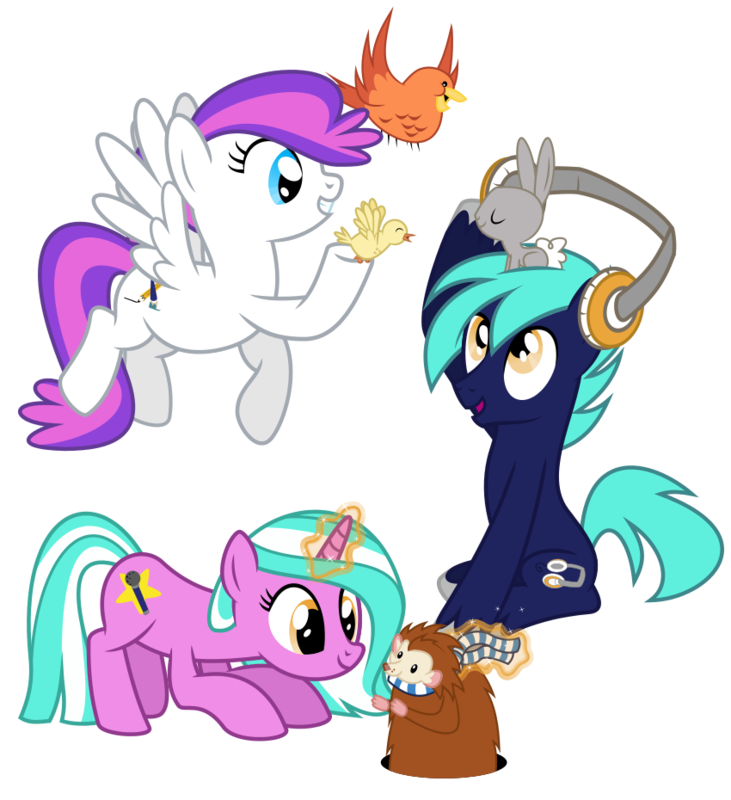 )—BronyCon would like to kick off your big Summer with savings on registration when you purchase your badges with your friends and family! When buying two or more badges, enjoy $10 off of the standard three-day badge pricing from 12:01 a.m. (EDT), Saturday, May. 24, through 11:59 p.m. (EDT) May 26. To register at the sale price, visit the registration page and follow The instructions. The minimum number of badges for the Memorial Day Weekend Sale is two per order. Don’t be the last to hear these announcements and make sure you are following BronyCon on Facebook, Twitter and Tumblr. From BronyCon, we hope you have a great Summer!